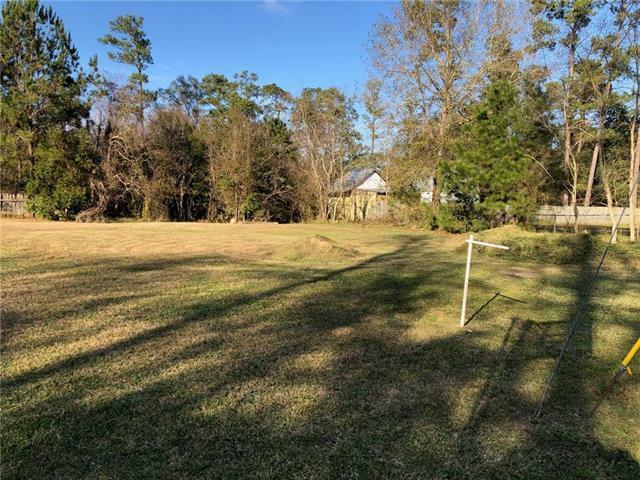 Large vacant lot for sale in Howze Beach subdivison of Slidell! Situated mere MINUTES to I-10, this lot is a dream location for commuters. Ready to build your dream home?!? CALL TODAY TO MAKE IT YOURS! Listing provided courtesy of Tiffani L Bernheisel of Robin Realty.